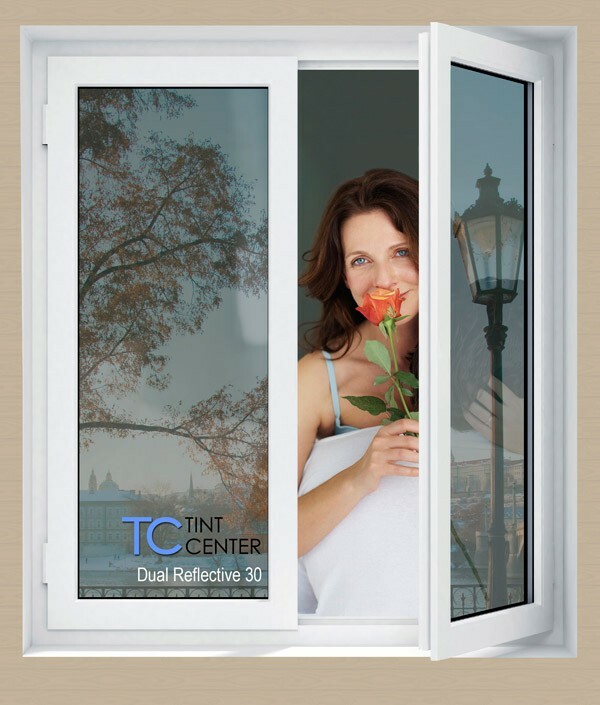 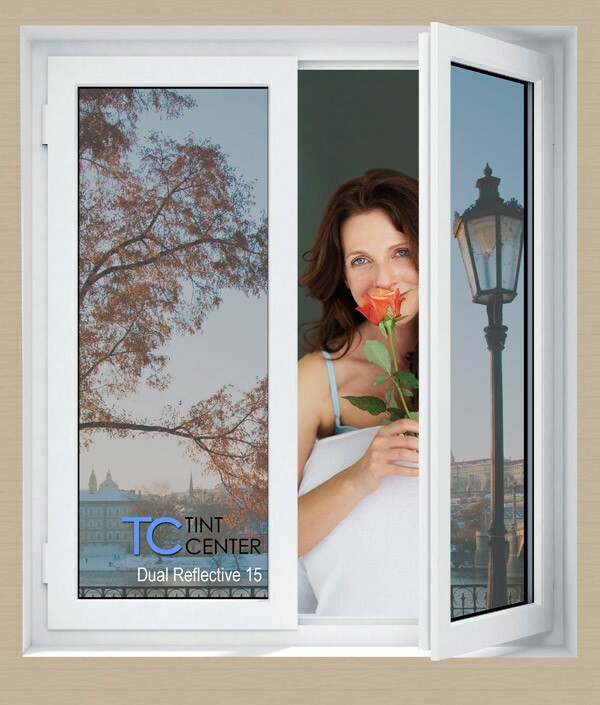 TintCenter Dual Reflective adopts the new dual reflective technology which allow you to see out clearly with maximum privacy during day time similar to one-way mirror. 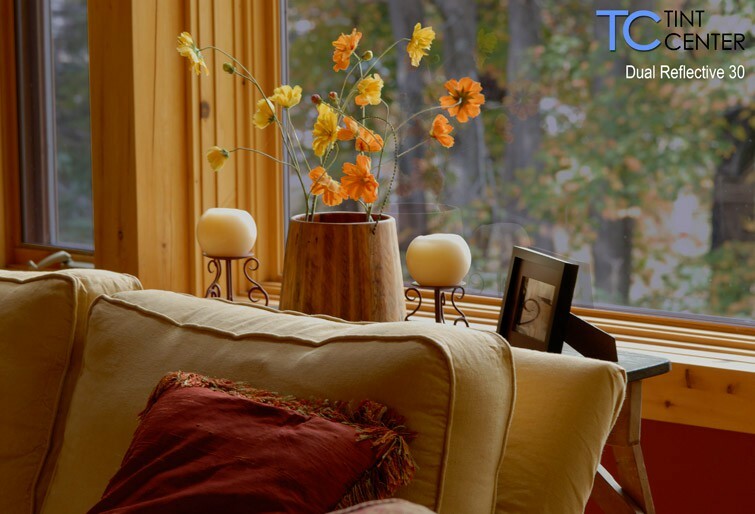 Even at night you can enjoy beautiful views from your windows with Estate Dual Reflective film, because it’s specifically designed to reduce inside reflectivity. 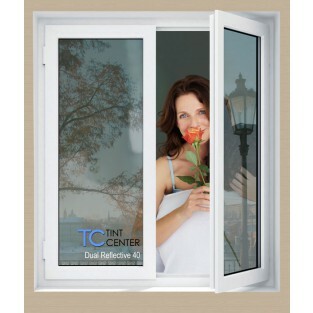 In addition, this beautiful film provides high levels of solar heat rejection and a natural appearance.